Ready To Sell, What's my house worth? 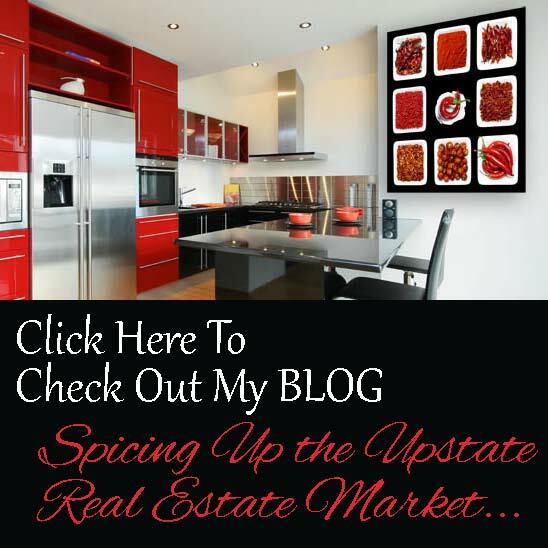 Upstate Realtor® working to help you find your perfect home. 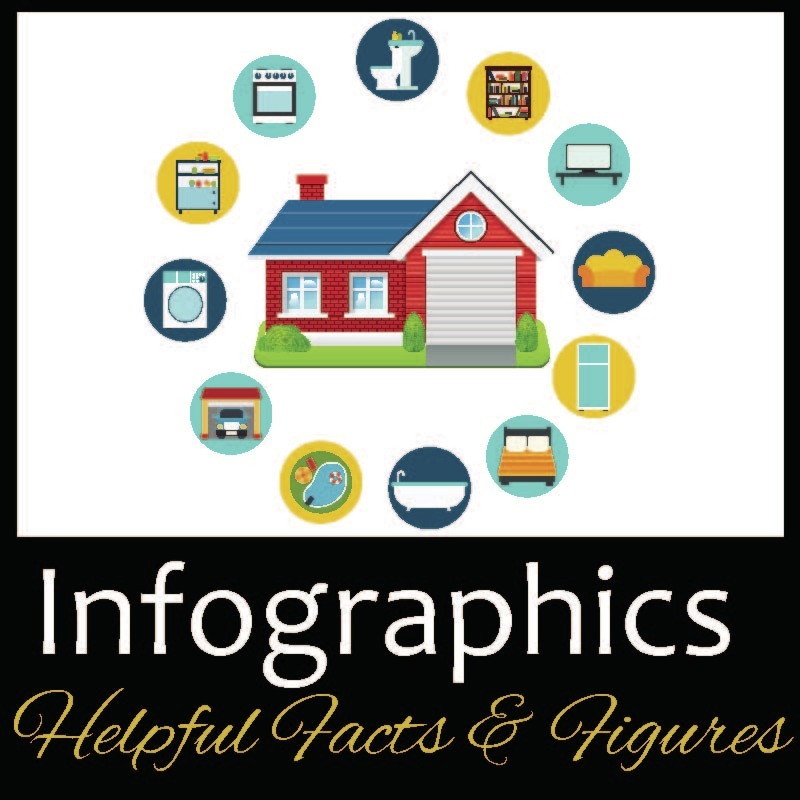 Greenville, SC and it's surrounding areas including; Simpsonville, Mauldin, Greer and Easley are experiencing a boom right now, allow me to help you navigate through the home buying process and lead you to a smooth and pleasant closing day. If you are considering selling your home let's talk about how I can help you sell quickly and at the highest value. Let me use my 16+ years of marketing and advertising expertise to help you SELL!